my AIS application - The super convenient experience to make your digital life easier than ever you can manage it whenever wherever you like! Prepaid subscribers can check your remaining balance, call history and data usage anytime. Postpaid subscribers can sign up to the E-Bill service which allows you to check your service fees during the billing cycle and bill details from the previous 3 months with SMS Bill monthly alerts. AIS Fibre customers can check your billing , current package or change price plan. Change your current main promotion, apply internet on-top package , apply entertainment on-top package , apply roaming package or apply AIS Cloud+. And also managing it all is as easy as you like. Easy to top up via credit card minimum 5 Baht, pay postpaid bill, top up Easy Pass, pay utilities bills also credit card/loan, leasing, insurance and other bills. You can do it all conveniently without any additional fee right from your mobile. Receive a wide range of AIS privileges, checking and redeeming your AIS points to free call & free data via the application. Got a problem? Take it easy. Aunjai is always there to assist you via chat 24/7. 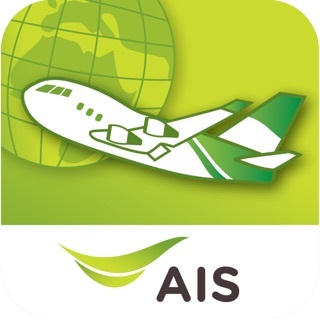 Receive a Special Promotion after using the my AIS application for the whole year. 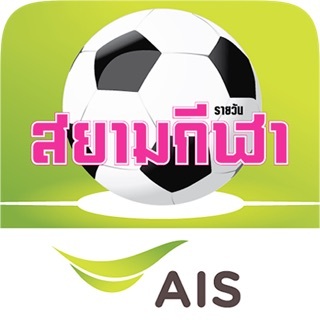 my AIS application. 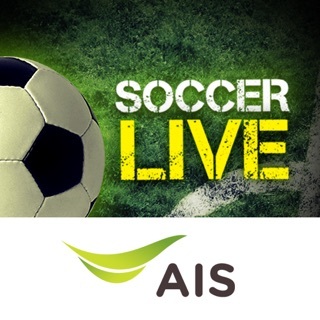 The easy app that all AIS subscribers need. 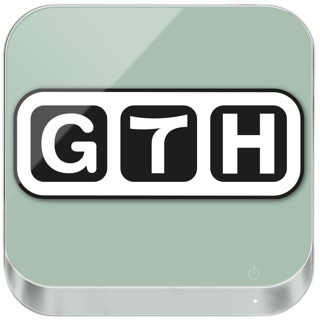 Your must-have app. Download it now! Thank you for using my AIS! We're always making changes and improvement to my AIS. •Bug fixes and performance improvements.